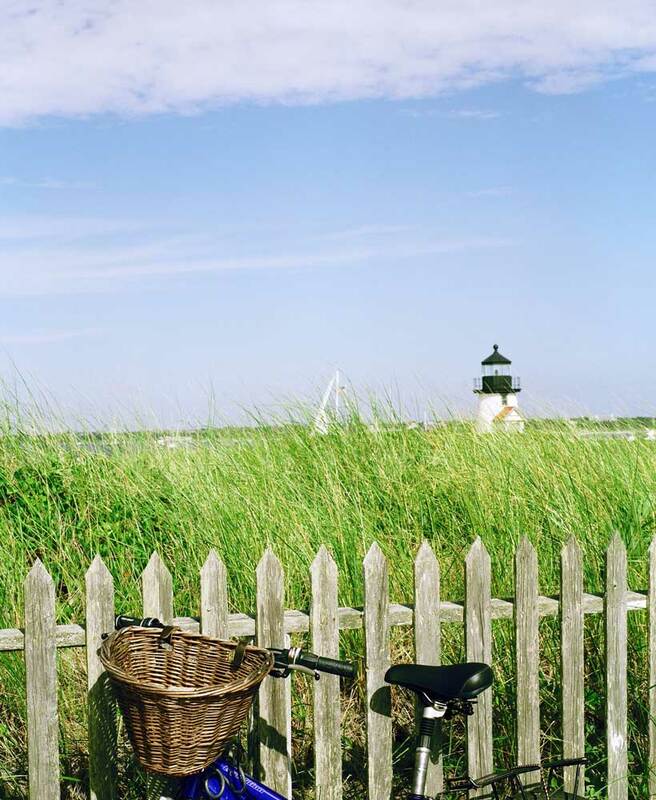 Nantucket has car and moped rental services, bike rentals, taxis, ridesharing services, and public transportation. Coming to the island without a car is much easier with all of these options. 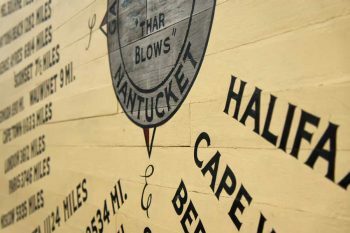 Downtown Nantucket is pedestrian friendly, and it can be faster to get around on foot due to the congestion in the summer. The island has an extensive network of bike paths which make traveling by bike quite efficient. 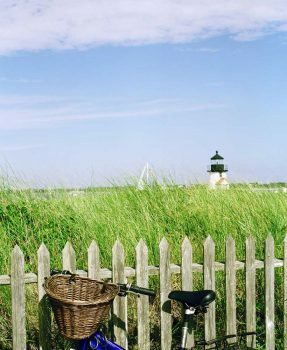 Walking and biking are also a great way to experience the many historic sites and natural beauty on Nantucket. 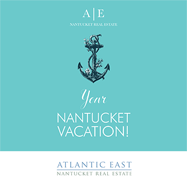 THE WAVE provides island-wide seasonal fixed route bus service from Madaket to ‘Sconset, Surfside to Jetties beaches, The Nantucket Airport, ferries, downtown Nantucket and the Mid Island area. Dates and times of service vary depending on the route.